Enjoy a seminar program Thursday afternoon that is informational, not a sales session, addressing topics of interest to towing company owners. Pre-purchase your seminar pass and pay just $50 per person. 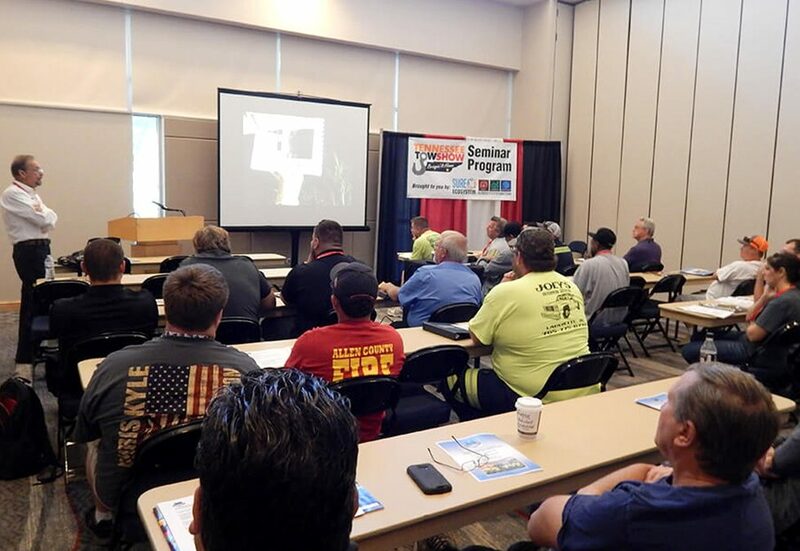 Seminar passes include both the seminar program and the Safety Symposium on Friday morning.